Laura is one of the founding members of Select Actuarial Services. She has over 20 years of property casualty consulting experience with self-insured entities including corporations, governmental entities, risk pools and captive insurance companies. 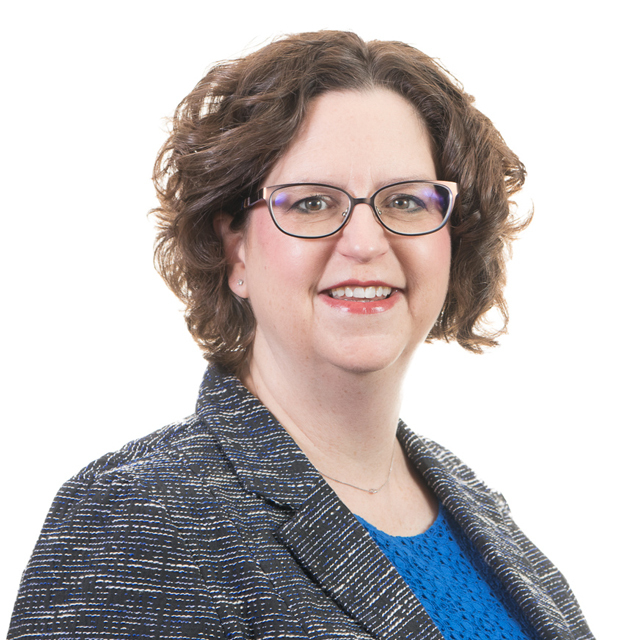 She has provided both reserving and loss forecasting services for a variety of lines of business including automobile liability, auto physical damage, general liability, hospital and professional liability, E&O, property, and workers compensation. Laura’s clients appreciate the straightforward manner in which she communicates the results of the actuarial studies, both in written form and in presentations to management. Prior to the formation of Select Actuarial Services in 1999, Laura served for four years as an actuarial consultant for Sedgwick Actuarial Services. Before joining the actuarial profession in 1995, Laura was an instructor of Mathematics. Laura is a Fellow of the Casualty Actuarial Society and a member of the American Academy of Actuaries. She has a Bachelor of Arts degree in Mathematics from Centre College and a Master of Science Degree in Mathematics from Vanderbilt University.